You know it! 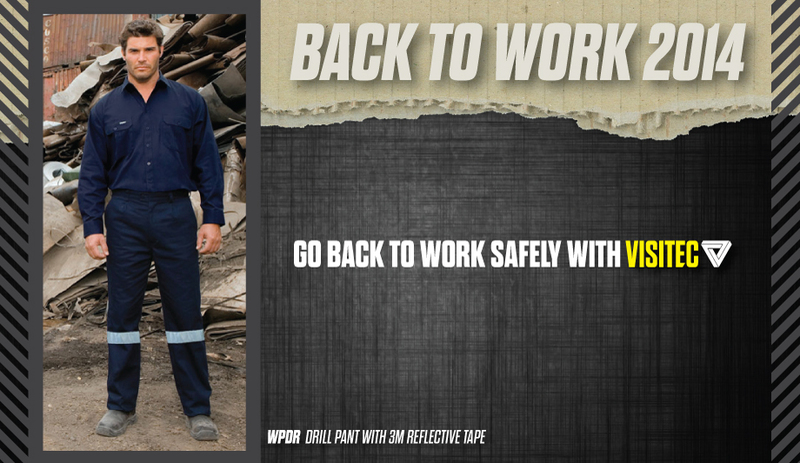 Online Safety Workwear is now an Authorised Distributor of Visistec’s Range of Modern & Hi-Quality Workwear. Visit our suppliers website by clicking the image below and have a look at their range of Hi-Vis Workwear that features their unique Air-Wear design and material. No other supplier has such unique and moderns designs. Wanting a uniform that is different from every other company out there? Look no further than visitec. Get your pen and paper ready, take down the styles and email/call us for a quote.